Prom season is right around the corner. Lots of people spend hundred of dollars on the big night. I rounded up 10 dresses that are perfect for the night. Most of them are around $100 but a few of them are around $250 to $300. No matter your budget you're sure to find a dress you love. 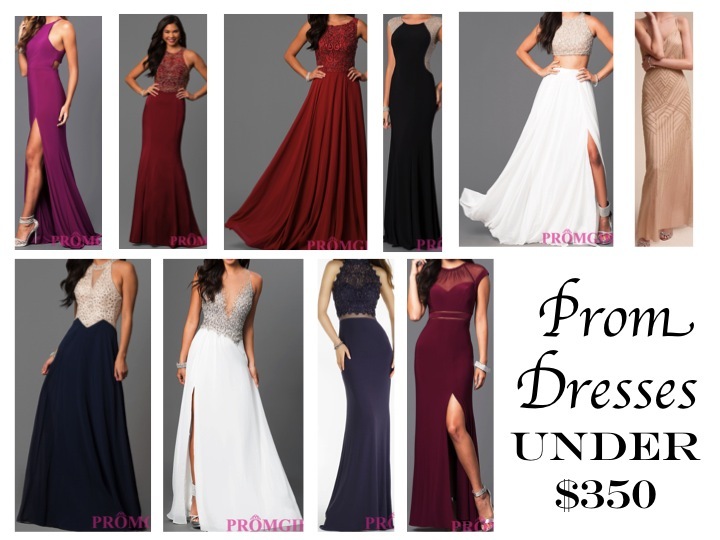 Prom Girl, the website most of the dresses are from, has so many options. It might take you a while to search through the site, but you'll definitely find a dress. They also sell dresses for other occasions. Omg I love this so much! These are beautiful dresses! Thanks! Dress #6 is my favorite.